Bonding with the Honda Civic — GRIPVAN Gripvan - Photographic Equipment Rental made easy! 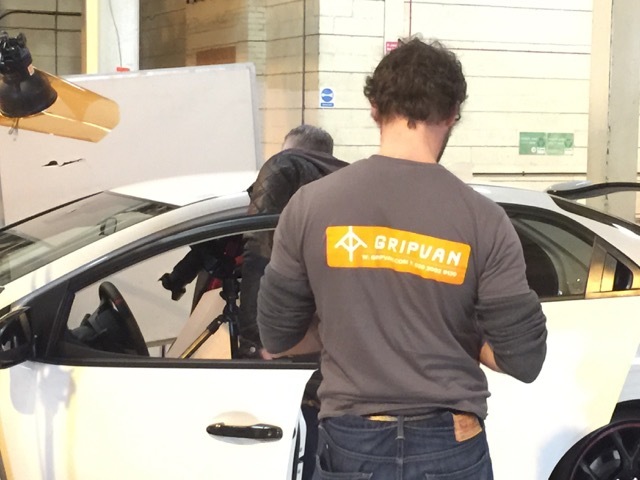 Gripvan was out in Brighton and Brands Hatch recently on a shoot of the Honda Civic Type R with Beth Wightman Photographer Joe Windsor-Williams. We supplied a photography equipment package and production support to indoor and outdoor locations direct from GV01.